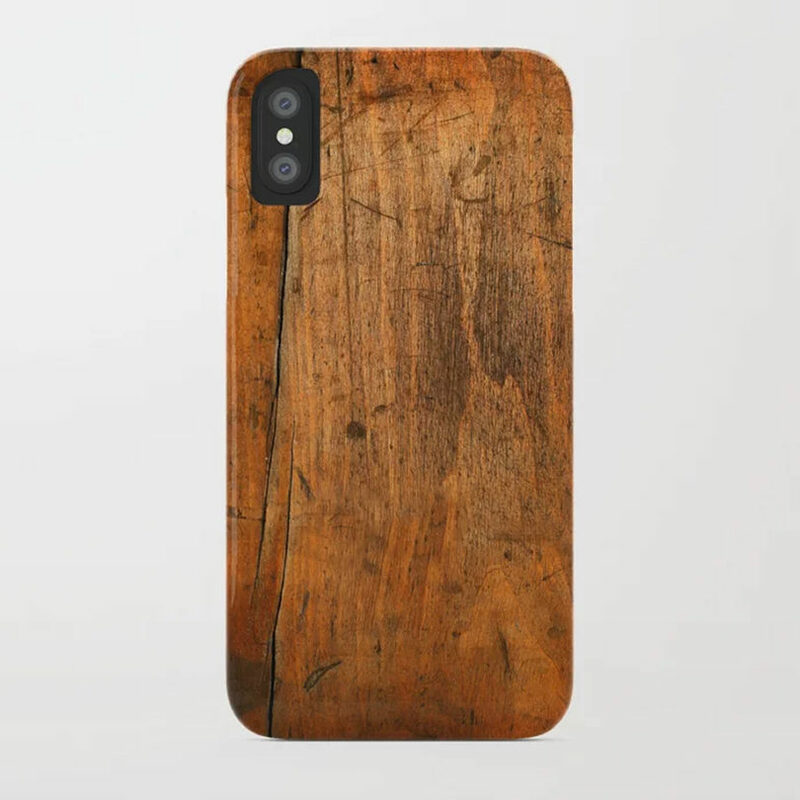 I love the texture and handcrafted element of wooden iPhone cases but I’m too clumsy to be trusted with such a thing. 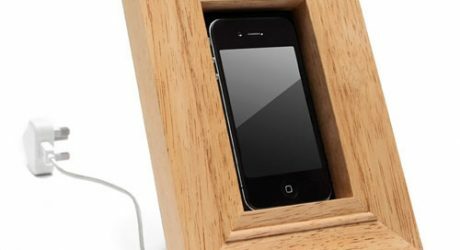 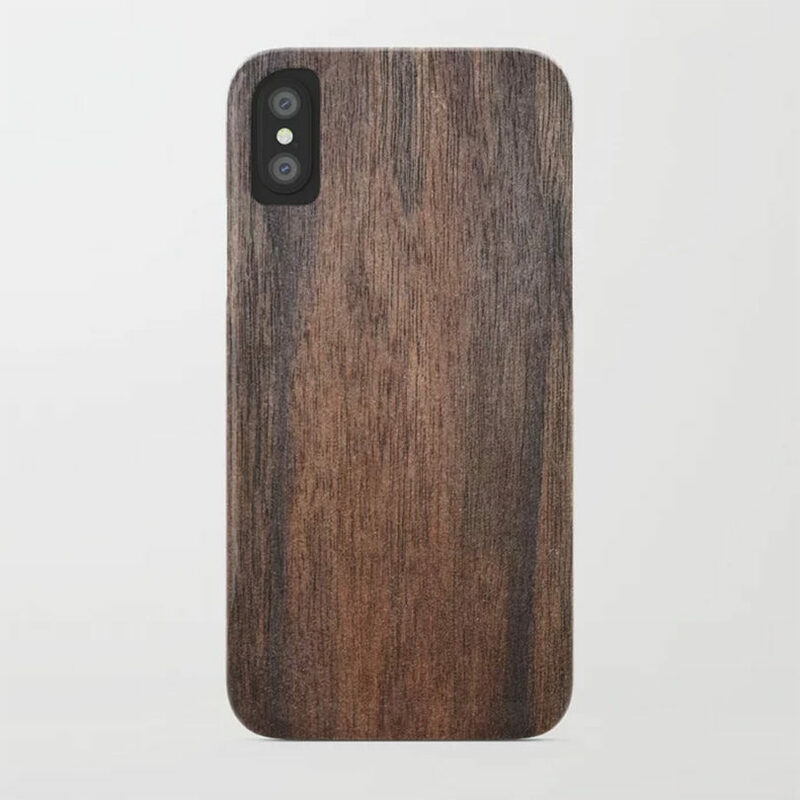 I also don’t want the added hassle of making sure every surface I place my phone on is clean less I get oil stains or dirt on the wood. 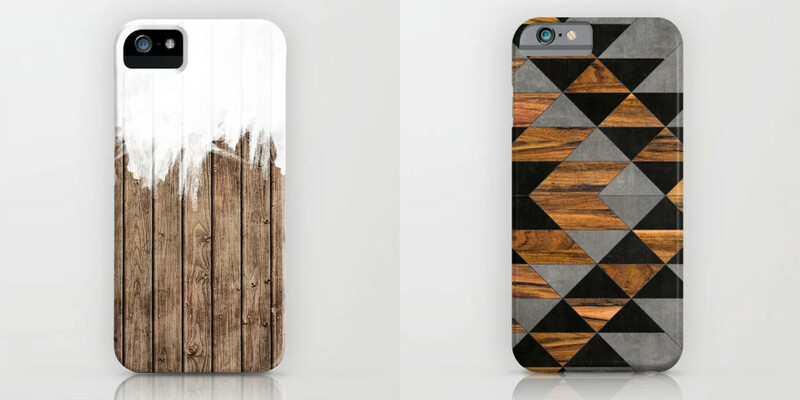 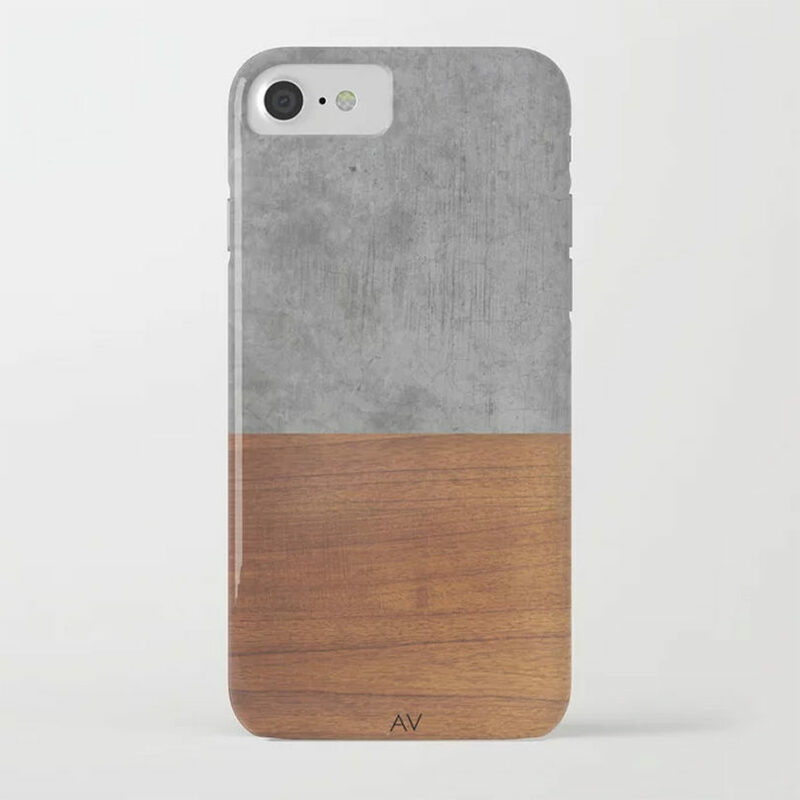 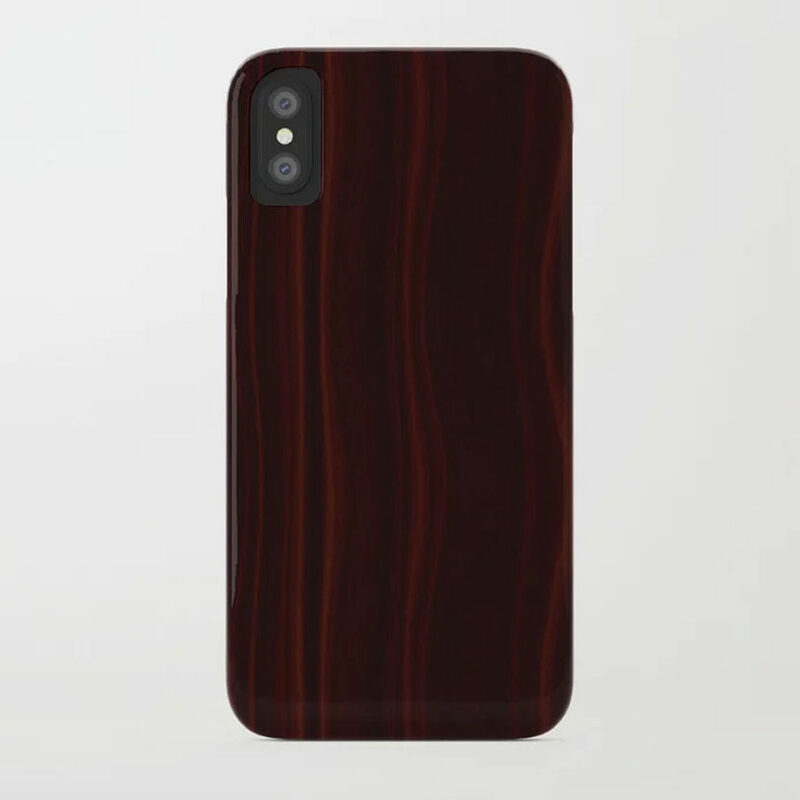 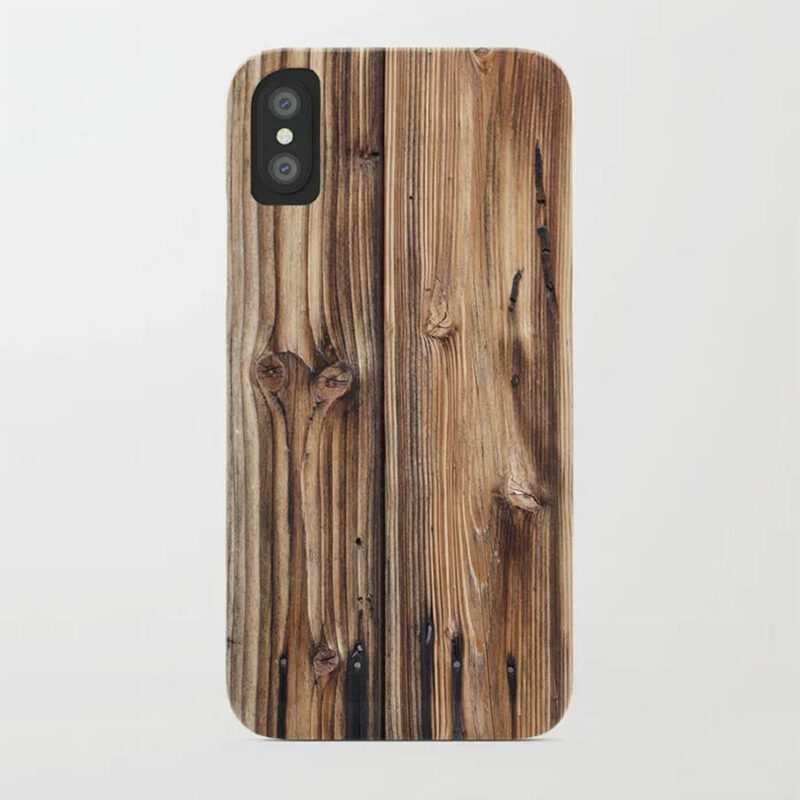 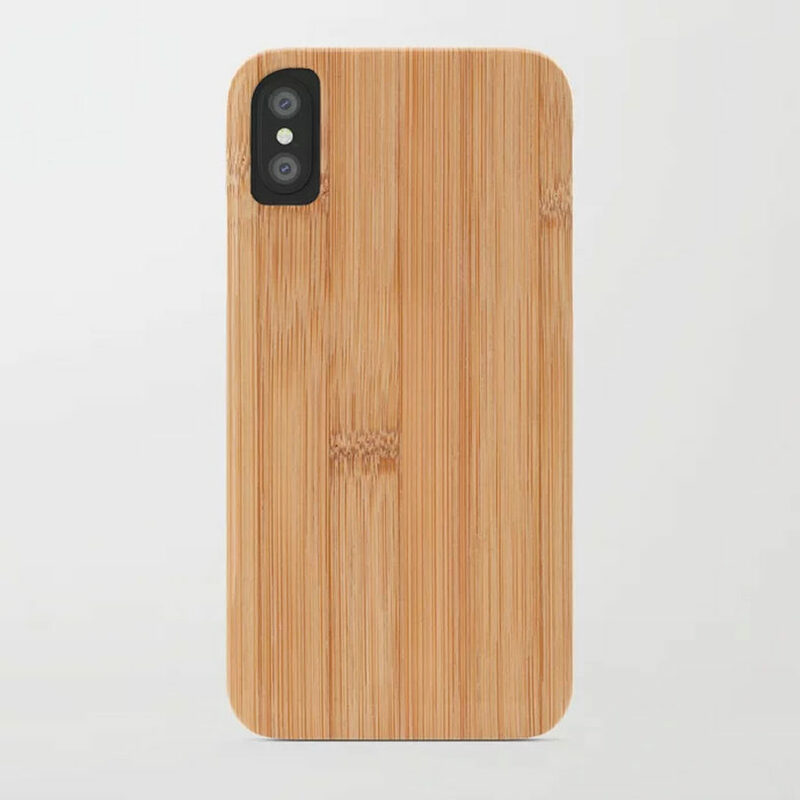 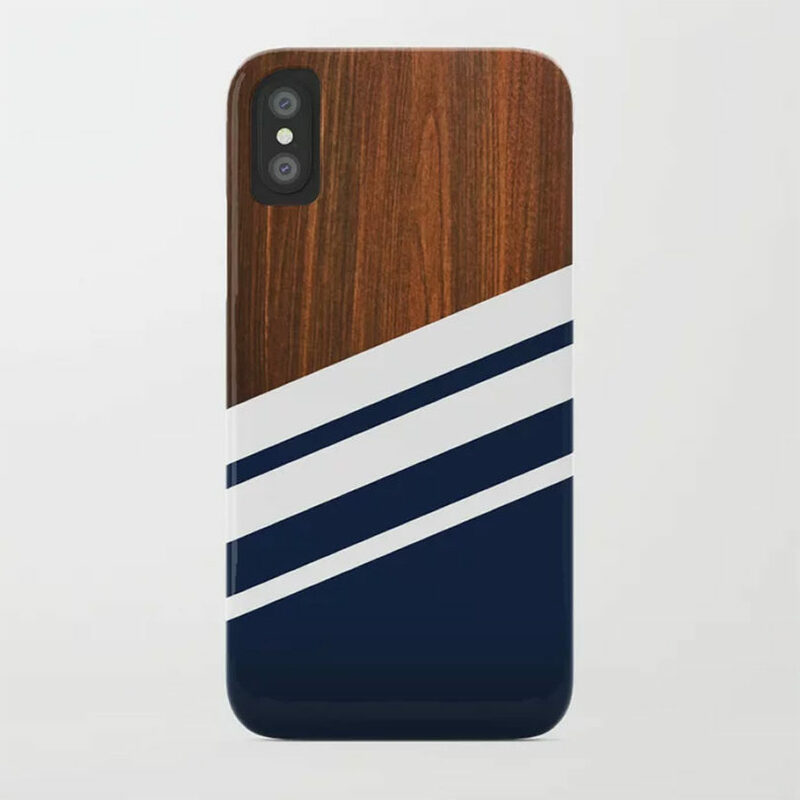 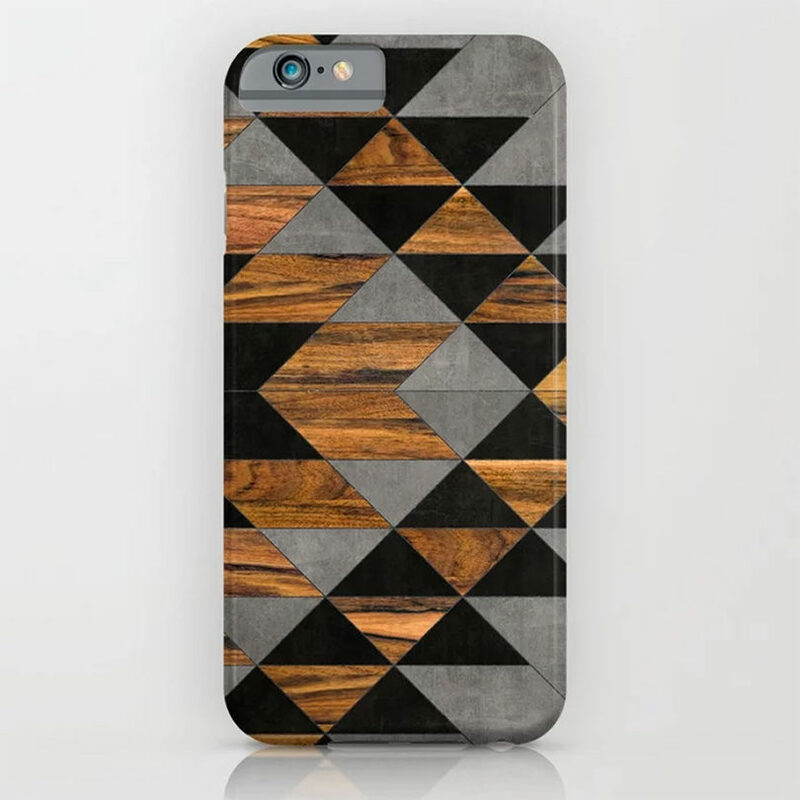 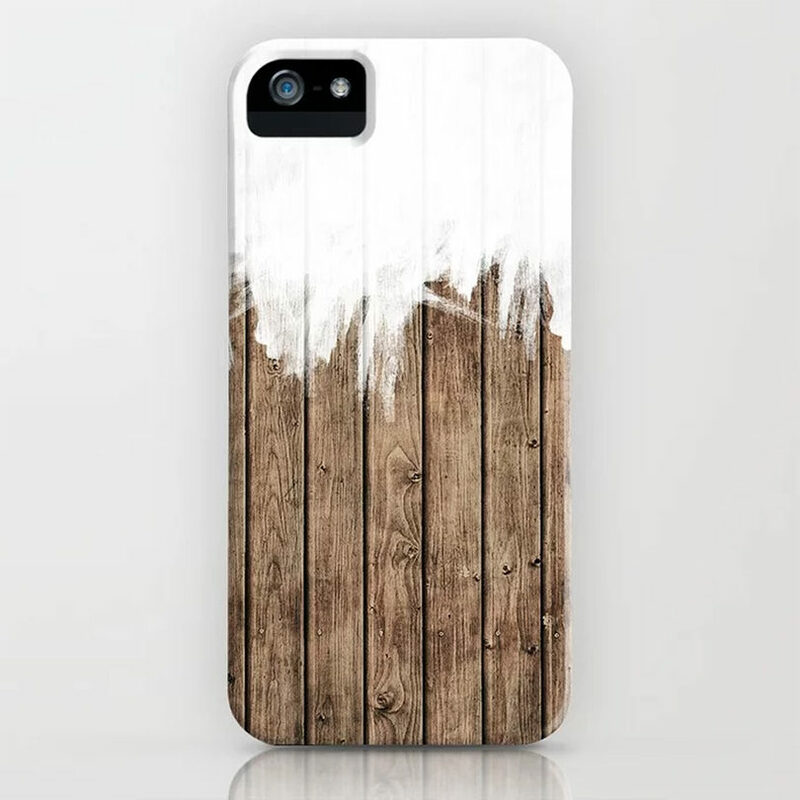 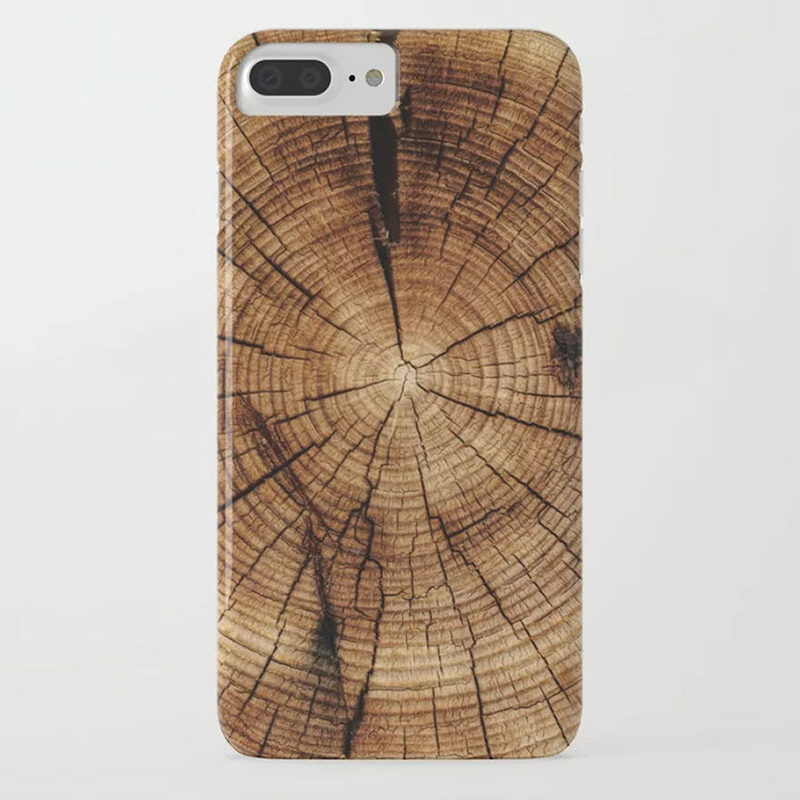 These iPhone cases from Society6 mimic the look of wood but without the added maintenance of looking after them. 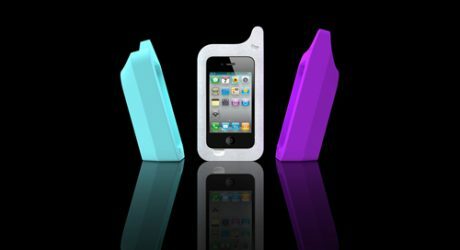 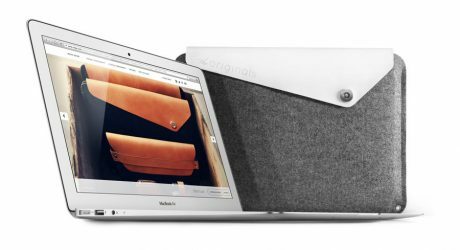 Made from a one-piece flexible plastic hard case shell that’s also impact resistant, they’re easy to install, remove, and clean. 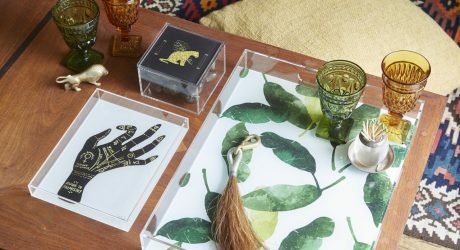 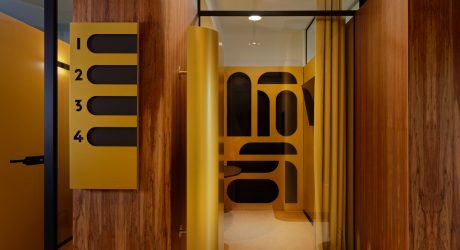 Ghost, a contemporary art gallery, is using Squarespace to make their exhibits come alive for art lovers near and far. 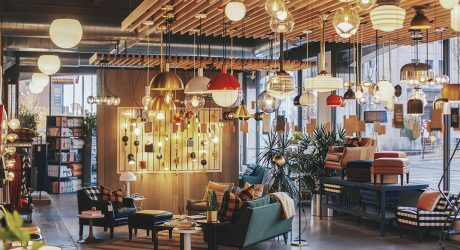 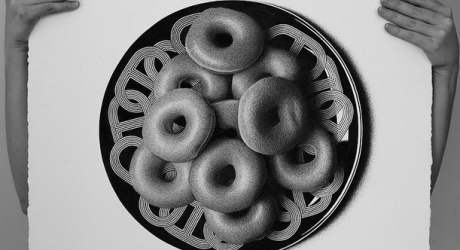 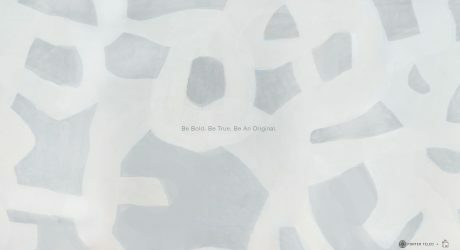 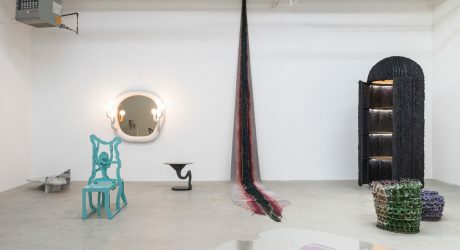 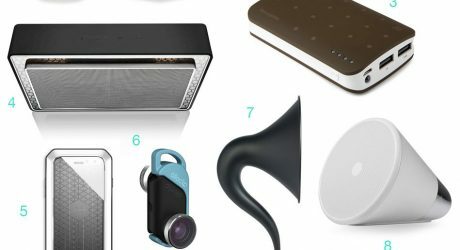 A curated exhibition that features the work of emerging artists and designers whose work explores post-industrial materials and techniques. 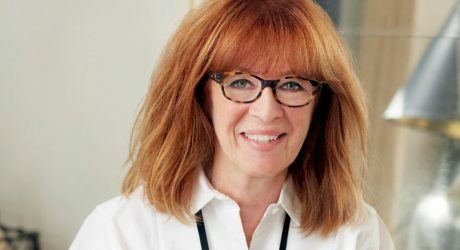 Friday Five with Ellen O’Neill of Benjamin Moore & Co.
Color expert Ellen O'Neill, Creative Director of Benjamin Moore & Co., shares her colorful perspective.